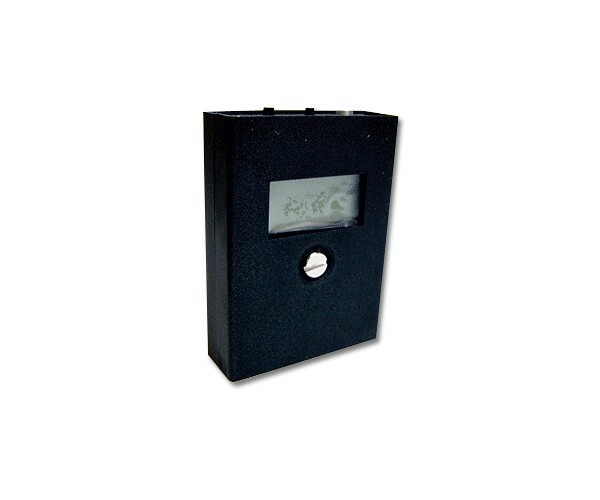 About the size of a Credit card, the most accurate DTMF (tone) decoder available today! With it's built-in microphone, no connection is required from source. 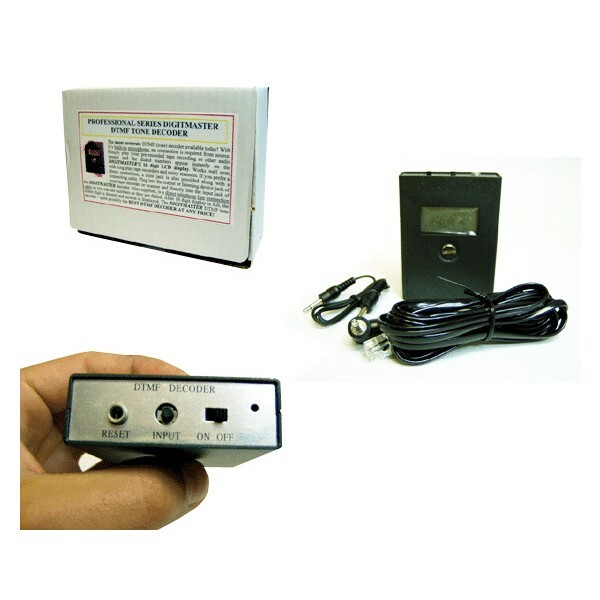 Simply play your prerecorded tape recording or other audio source and the dialed numbers appear instantly on the Digitmaster's 16 digits LCD display. Works well even with long play tape recorders and noisy scanners. If you prefer a direct connection, a mini jack is also provided along with a connecting cable. Plug into the output or listening device jack of your tape recorder or scanner and directly into the input jack of the Digitmaster decoder. Also supplied, is a direct telephone line connection cable so you can see numbers as they are dialed. After 16 digits display in full, the oldest digit is deleted and newest is displayed.